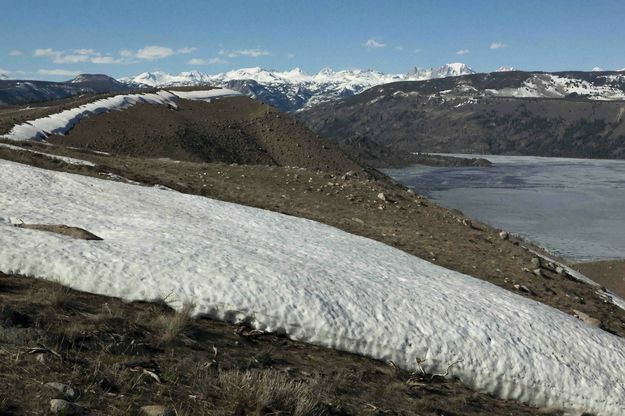 View from on top of the Fremont Ridge glacial moraine on Thursday, May 12. Roads to most trailheads are still either under snow or too soft to drive. Photo by Dave Bell.